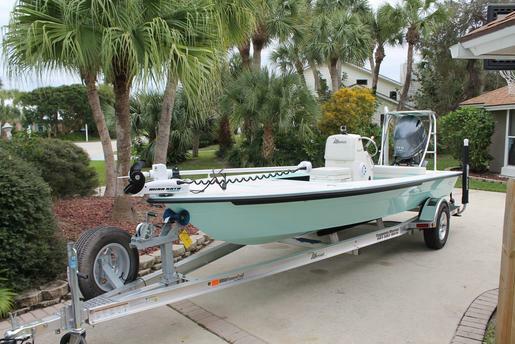 Our custom 2015 Maverick Mirage 18 HPX-V Technical Poling Skiff is rigged with the reliability of a 2015 Yamaha F115LB four-stroke outboard motor. Along with the performance of the Yamaha our Maverick is equipped with the newest electronics manufactured by Garmin Marine, Fusion Marine, JL Audio, PowerPole and Minn Kota. During your charter on our Maverick 18 HPX-V all our clients will be provided with the proven reliability of Connley Custom Fishing Rods paired with either Florida Fishing Products or Shimano Reels and an Yeti Cooler to keep your drinks cold and your ice fresh to ice your catch. With a 29 gallon fuel tank and the ability to handle large water along with skinny conditions, our options for your charter are unlimited. 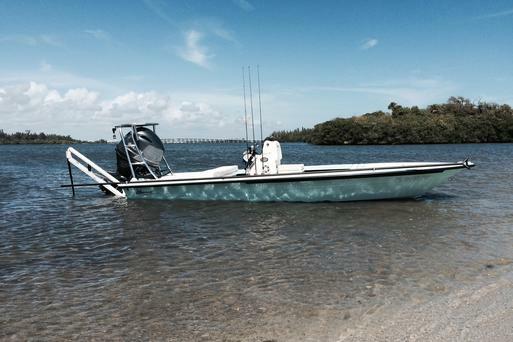 Our 39 Venture Center Console is rigged with triple Mercury 275hp Verados. 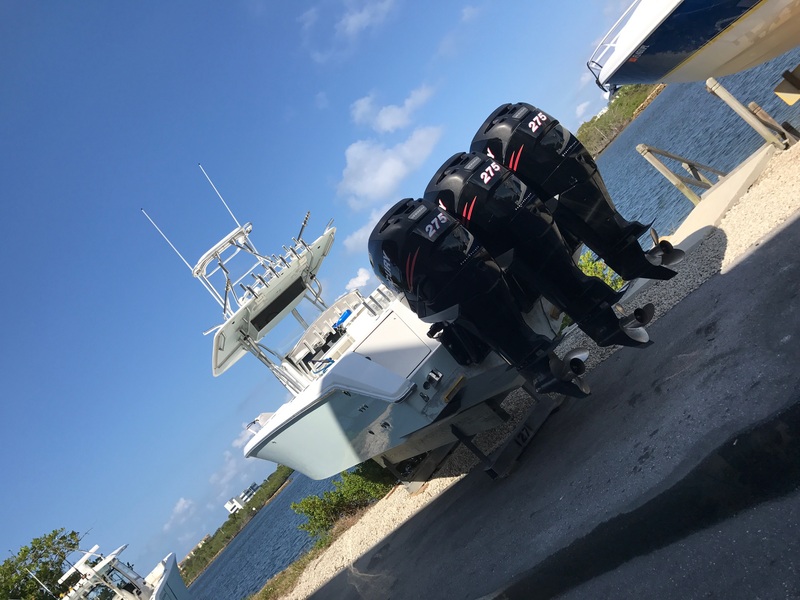 Along with the fuel efficient Verado's, our Venture Marine is equipped with Garmin and Ray Marine Electronics to guide us to our fishing adventure. During your charter, our clients will be provided with Connley Custom Fishing Rods paired with Shimano or SeiglerReels and Yeti Coolers to keep your drinks cold and your ice fresh to ice your catch. With over 300 gallons of fuel, our options for your charter are unlimited.